At Cradoc we see spelling as a natural progression from phonics. The strategies of identifying each phoneme (sound) and grapheme (letter/s) help children to learn to blend words. This leads naturally into their seeing a word and trying to sound it out (the children call it “Fred it out”, because of the Fred the Frog character that is used to encourage them). 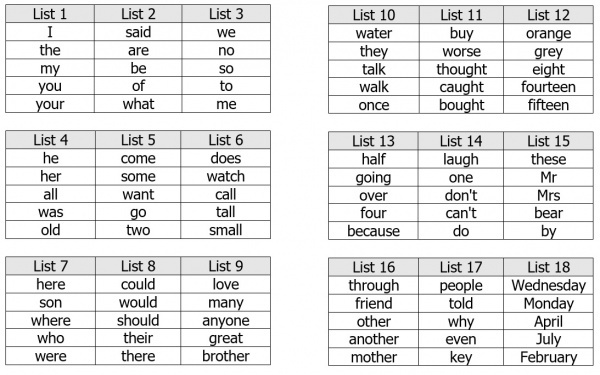 Once they can identify the different sounds in a word they are looking at, they can try to think of the sounds that they hear in a word they cannot see. This enables them to identify each sound and write this, leading to spelling. The Read, Write, Inc scheme splits words into green words and red words. The green words are those which can be written relying purely on the regular 44 phonemes (eg b,e,d = bed; sh,o,p,s = shops; h,o,l,i,d,ay = holiday etc). The red words are those irregular words that simply have to be learned (eg does, said, would etc). 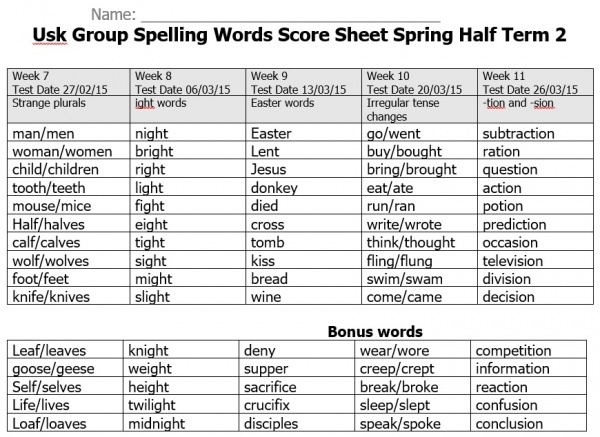 It is our policy that children begin to have spelling homework as soon as they are ready to cope with it, usually in Reception. These will be matched to the sounds they have been learning. As they become increasingly confident and progress into Y1 the focus changes to the the irregular “red” words that children are familiar with reading in school, but cannot be sounded out and simply have to be learned. They often include high frequency words that the children will come across on a very regular basis. A sample of the Foundation Phase Card is at the bottom of the page. In Y1 and Y2 it is likely that your child will bring home a card with spellings to be learned over a fortnight with a set test date. The frequency increases to weekly as the children progress through Y2 and enter Y3. 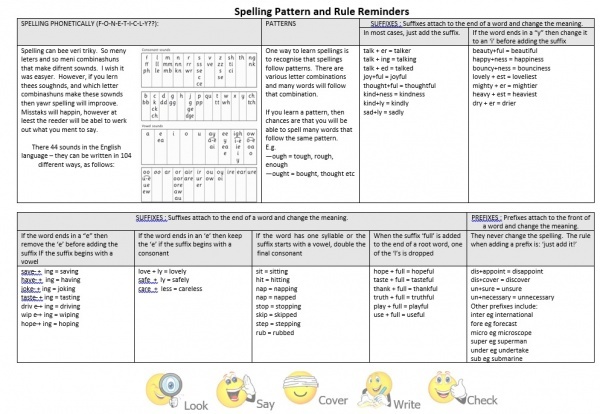 As children continue through Y2 and above, the spellings develop into the use of patterns and become increasingly matched to each child’s individual learning needs (differentiated). 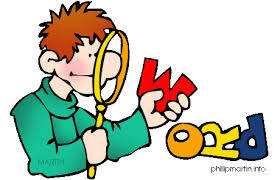 Children are introduced to root words, prefixes, suffixes, contractions, homophones etc. These are developed and become progressively more complex as the child continues through school.